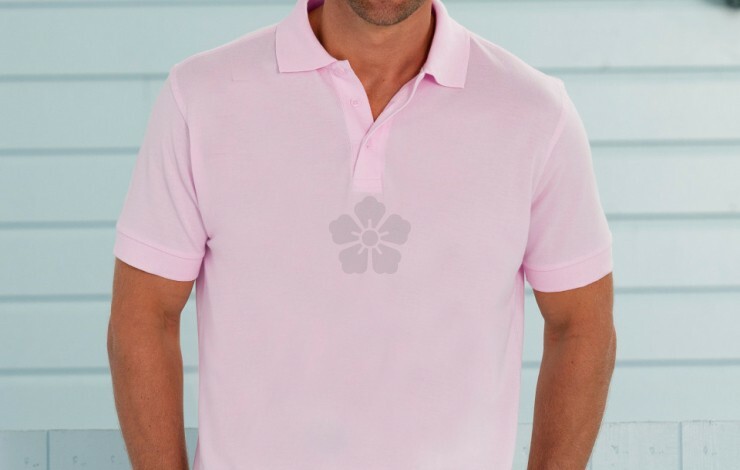 Present yourself in style at your next event with our customised Russell Men's Pima Cotton Polo Shirt. 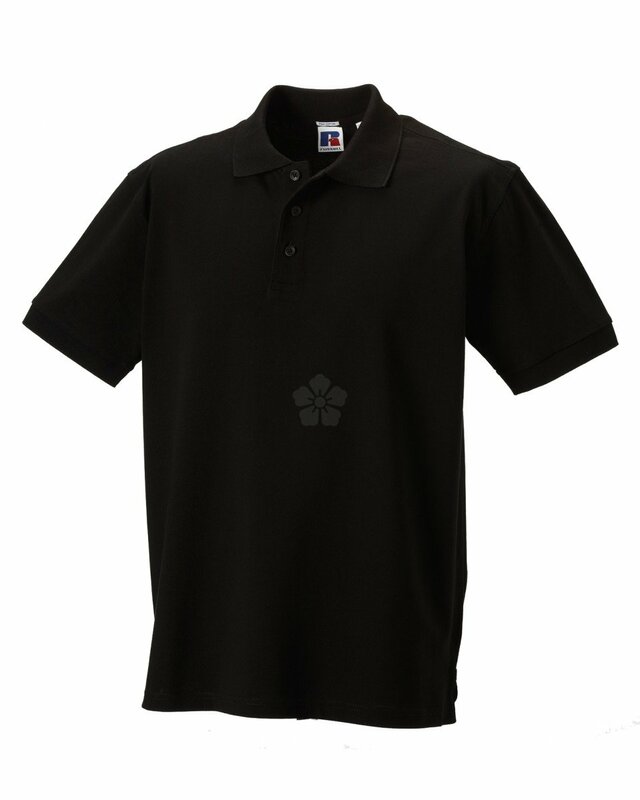 This hard wearing and high quality polo shirt is available in a range of colours and embroidered for a premium finish. 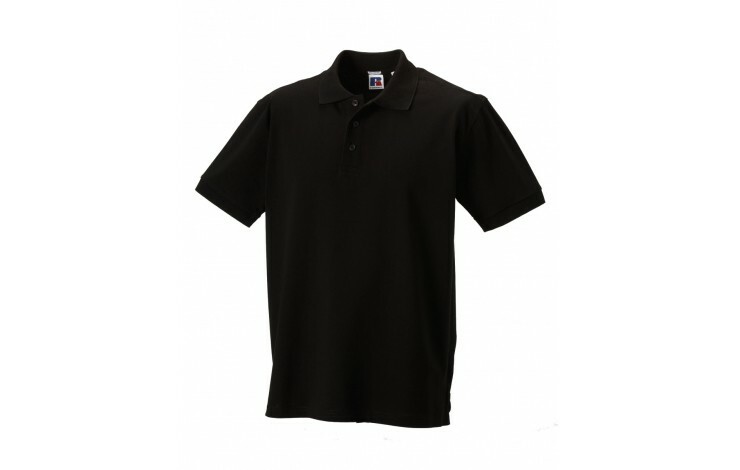 Made from a very fine micro pique, 100% cotton material, this provides excellent fit and comfort. 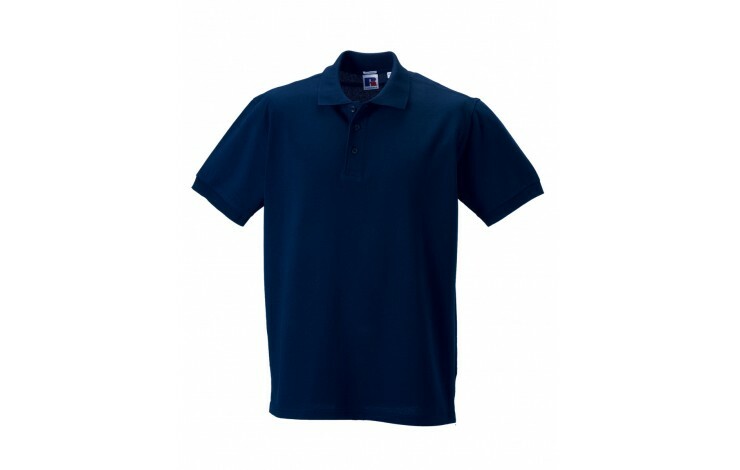 The neck tape, side vents with taping and reinforced shoulder seems ensure extra comfort and durability. 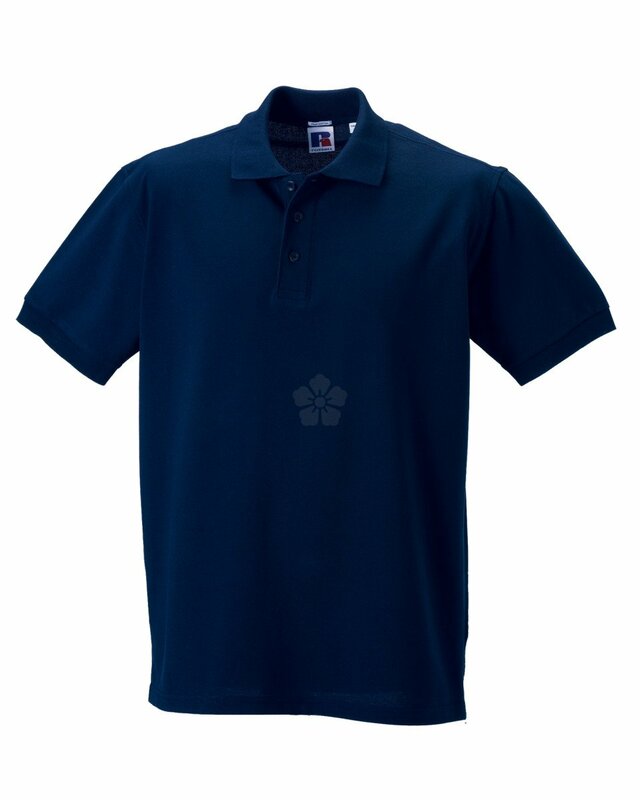 With modern flat knit cuffs and a spare button included. 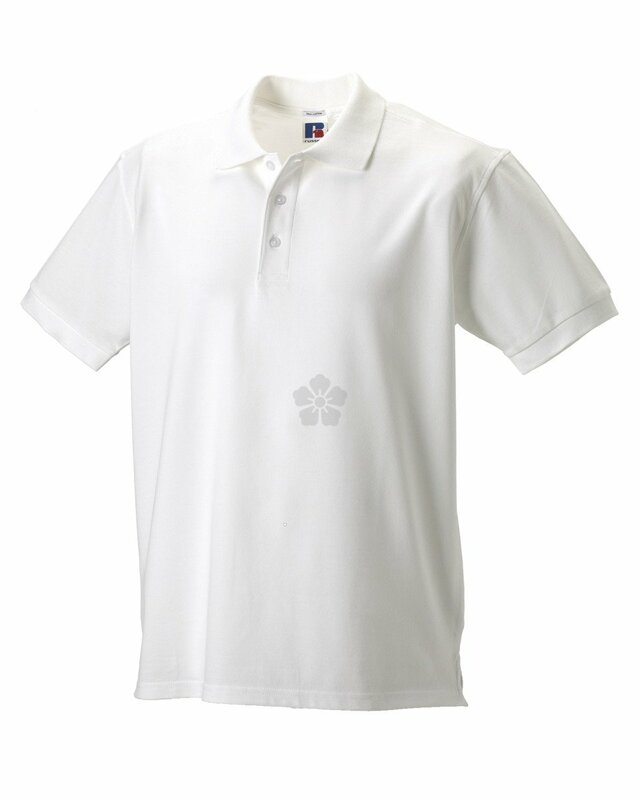 Ladies fit also available POA. 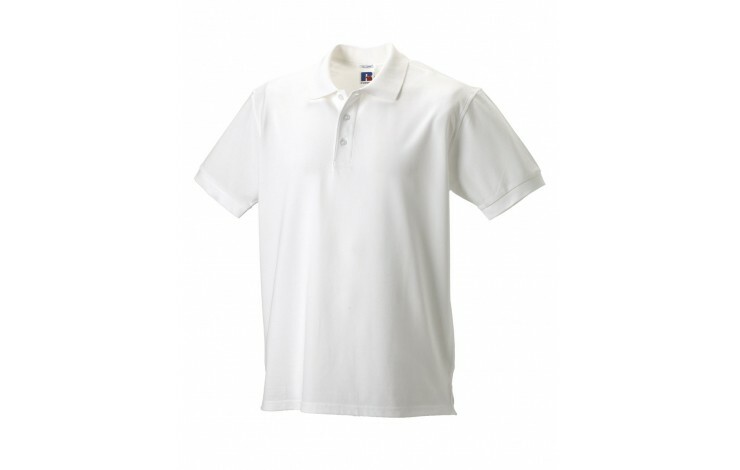 Standard prices for white shirts embroidered, however, coloured garments and printing are available POA.